Where to visit in Chicago? I’m sharing my top picks from this unforgettable city. 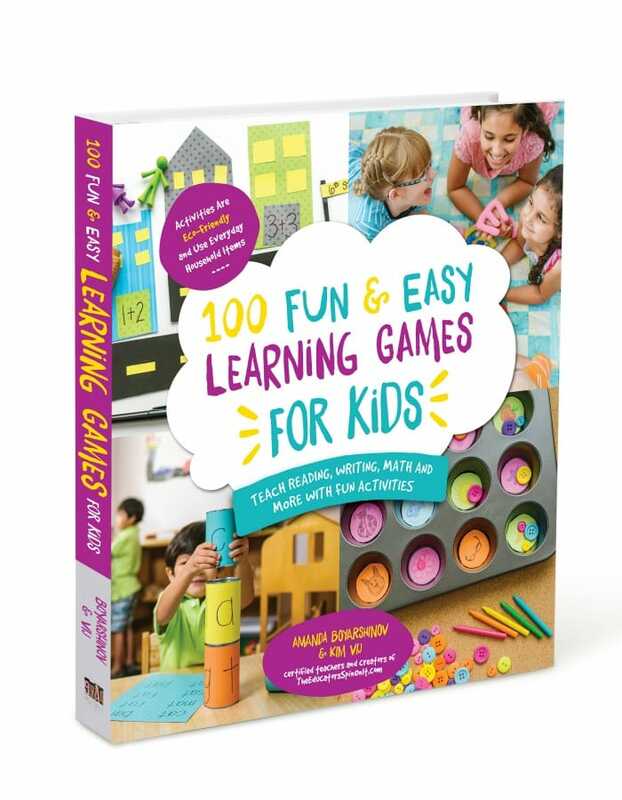 Is Chicago a place to visit with kids? 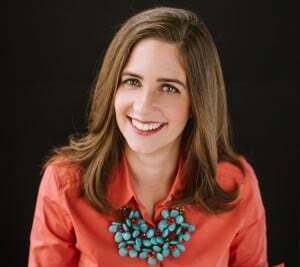 Those were the questions I was asking myself when my husband asked me if I wanted to come with him to attend the HIMSS conference this spring. 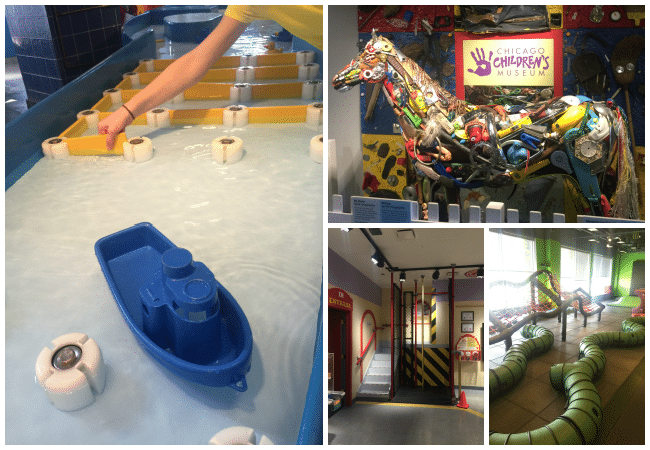 I am amazed at how many fun things there are to do in Chicago with kids. 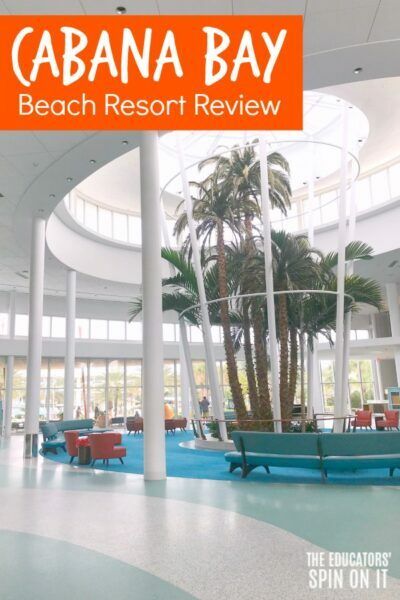 Disclosure: I received 2 complimentary passes from Smart Destinations for this review and have include my affiliate link for you. Visiting cities for the first time can be overwhelming at times, especially when you live in a smaller town like we do. Then add to the mix traveling with kids and it gets a little more complicated. One tip I suggest it to check out the GoCityCard in the region you’re traveling to and see the top place they make as options to a pass. They’ve basically hand picked the top spots so that you can go their with a discount. 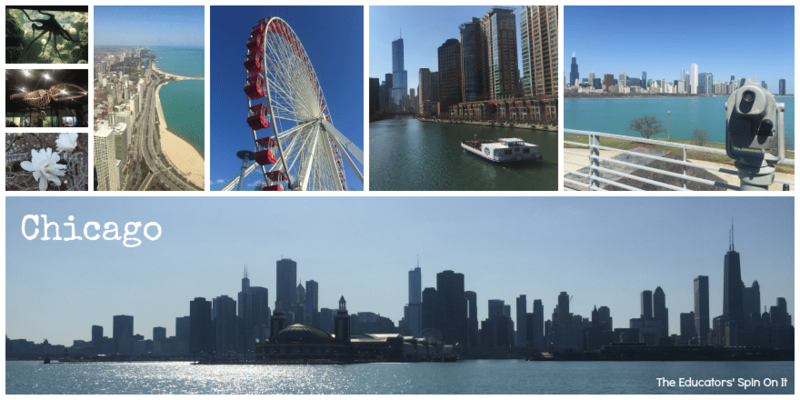 We selected Chicago’s GoCityCard to maximize the spots we could visit while in Chicago on our first trip there. It’s an all inclusive pass that gives you a ticket to all of their featured locations to choose from. Chicago’s pass included 25 different locations plus discounts to quite a few more. Here are the tourists attractions that are included with the Go City Card in Chicago. 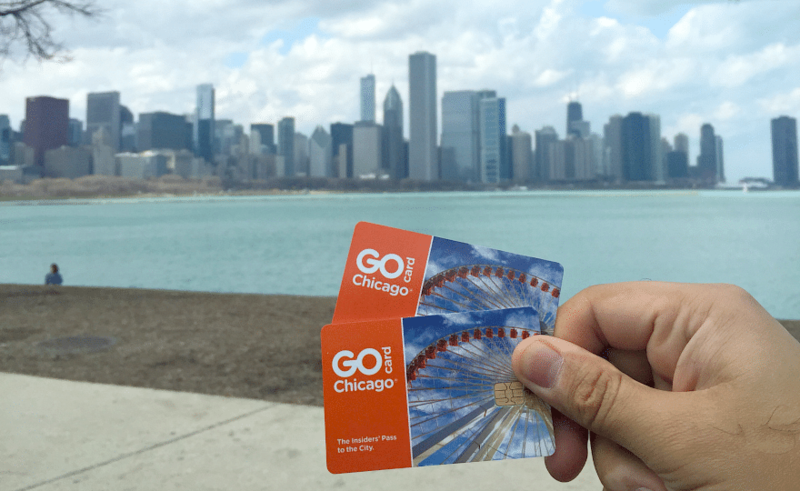 Go Chicago Card:Save up to 55% on 25+ Chicago Attractions, Museums, and Tours for one Low Price! So many things to choose from as you select which package to get from GoCityCard. 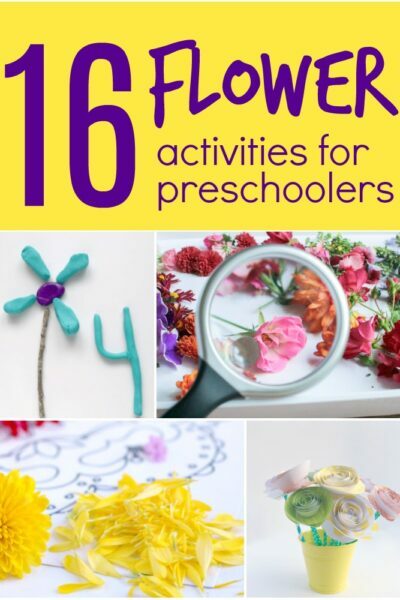 We used a 2 Day pass and were able to complete quite a few from the list. 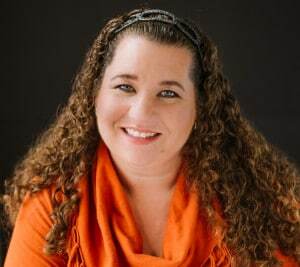 Let me show you where to start as you decide what locations are right for you and your family. 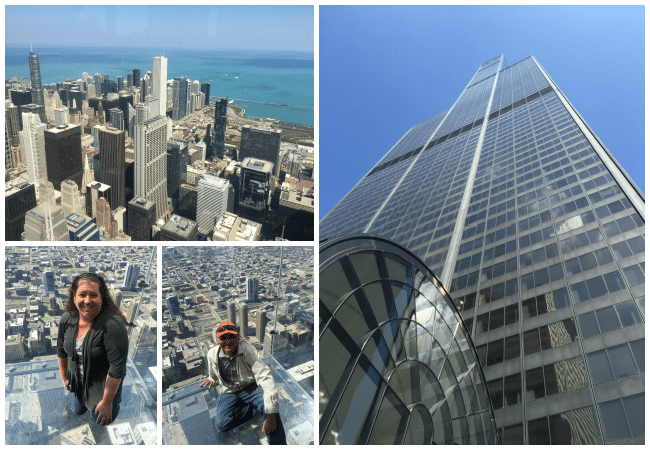 We went the kid friendly route so that we could share with you where to maximize your time as you visit Chicago with your family. As we choose where to go we also kept in mind the ease of getting their and maximizing your time with your pass. 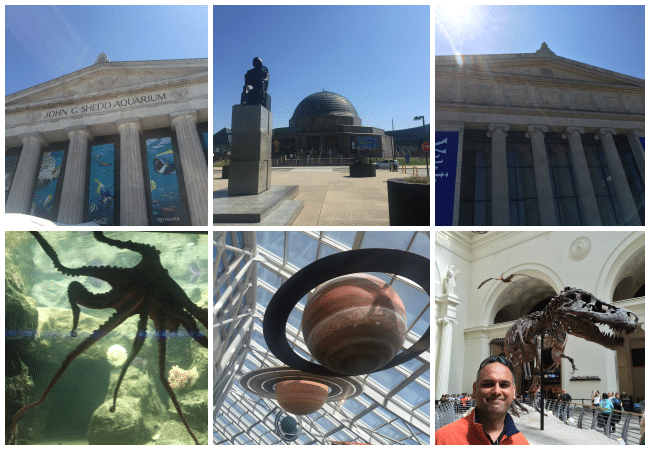 The south side of downtown by Lake Michigan has the Adler Planetarium, Shedd Aquarium and The Field Museum plus an incredible view of the city of Chicago. We started here and used their parking lot. I wish we would have taken on of the blue bikes for rent in town once we were done to we head to the Navy Pier the route looked so beautiful as we drove past it and they are pretty close to each other. We decided to park the car there at the Navy Pier and take the Architecture River Cruise which was probably our favorite out of the whole trip. The guide discusses all of the buildings as you stroll past them on the river. Plus a little history about the river itself. So much fun if you only do one thing in Chicago I’d recommend this tour. Once we returned the took a peek at the Children’s Museum which was simply amazing. A perfect spot for you to allow the kids to just be kids and explore and discover for a bit. 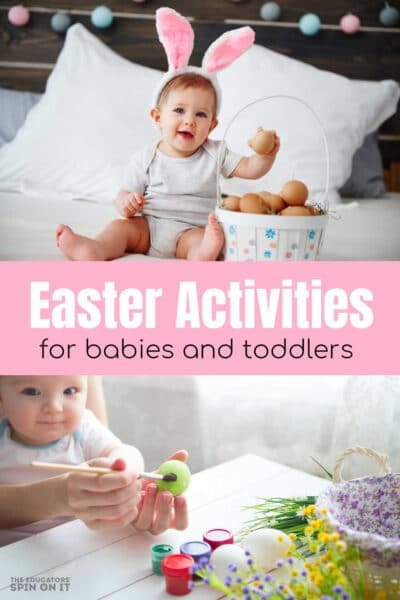 There are several rooms there for your child to choose from to play in. 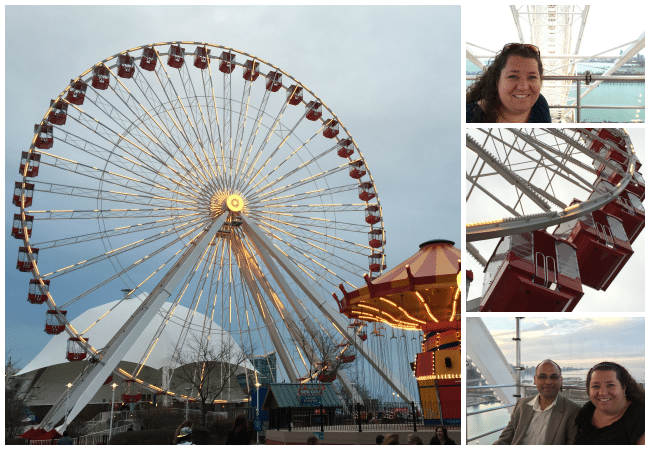 We finished up with dinner at the Navy Pier and a fun ride on the Ferris Wheel. We also walked down to the end of the Pier for a peek at the view of Lake Michigan and of the city at Sunset, quite a view! Don’t miss the water fountains indoors too, they kids will love those. 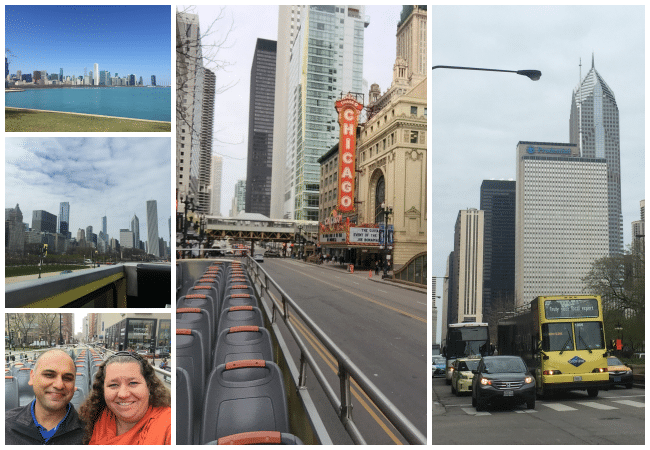 We started our second day with the GrayLine double decker bus tour so that we didn’t have to wait as long in the lines for the Skydeck Chicago and 360 Chicago. The nice part about the GoCityCard is that you get to skip the line as many locations to the fast pass line. If you grab your tickets for the Hop On Hop Off Tour bus ahead of time at Palmer House you can also jump onto that bus tour once you’re ready to move on from this location. That way you can hop around the city listening to the history about it and take in the sites plus you can finish and enjoy the things at Millennium Park once the last bus makes it run at 4:45. 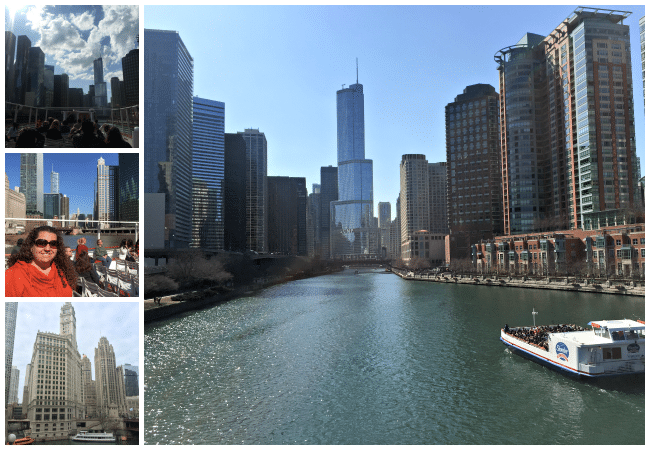 We enjoyed the guided tour around they city as we jumped on the bus from Millennium Park and took it to 360 Chicago and also walked around the Historic Water Towers and grabbed a little chocolate treat from Ghirardelli’s and Hersey’s. My daughter wanted to be sure we saw the American Girl Doll Store as well. 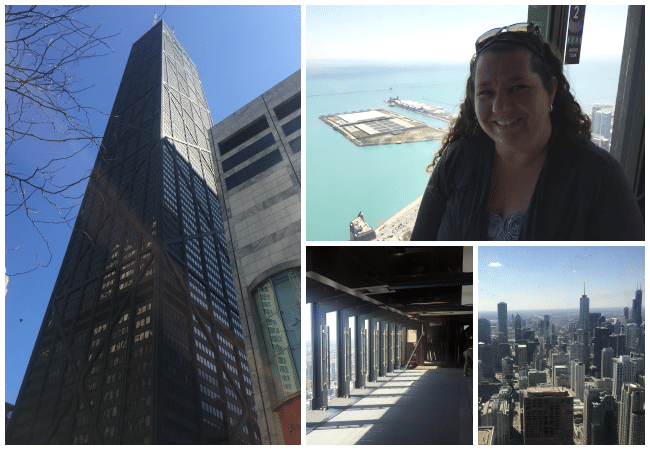 Then we hoped back onto the bus to head to the Skydeck Chicago at the Willis Building (aka Sears Tower) The bus took us through Magnificent Mile on Michigan street and down beside the river past and even past the Chicago Theatre, it was quite a fun ride as well. One of our tour guides Frank even played a few famous Chicago songs to add to the experiences. A must stop on your tour of Downtown Chicago is a walk to Grant Park to see the Buckingham Fountain and other statues at the park. Plus head over to the Millennium Park to see the Cloud Gate, BP Steel Bridge and new children’s park Maggie Daley Park from this area. These areas are all free of cost but I must mention that The Art Institute for Chicago is there as well which most of the locals told us is a must for your list. It’s included on your gocitycard. We found off 9th Street there were a few parking garages that were much less in cost and not too far of a walk if you’re just visiting this area. One thing you need to know about Chicago is that parking can be quite expensive and at times hard to find. We found that if we found zones where we were going to visit we could a few parking spots where we could leave the call all day and know it would be a budget friendly choose. There are a few zones that you can find quite a few attractions which works out well too. The metro can be another option to get around town or the buses. Each local we chatted with mentioned how great the public transportation is there. Plus there are always taxi’s or uber available if needed. My husband and I were able to cover to many places using our GoCityCard. We would never have been able to see all of the choice with a 2 day pass but they do have 3 day or 5 day too. I love that you can pick and choose what do see based on your interest. 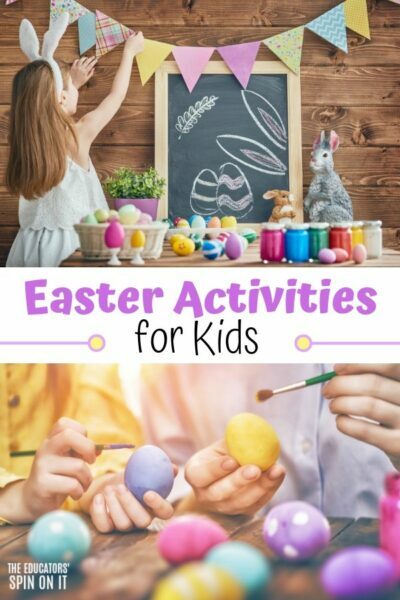 There were so many things that would have been PERFECT for my two younger children to enjoy and also my college aged son. I hope you have a chance to explore Chicago soon! 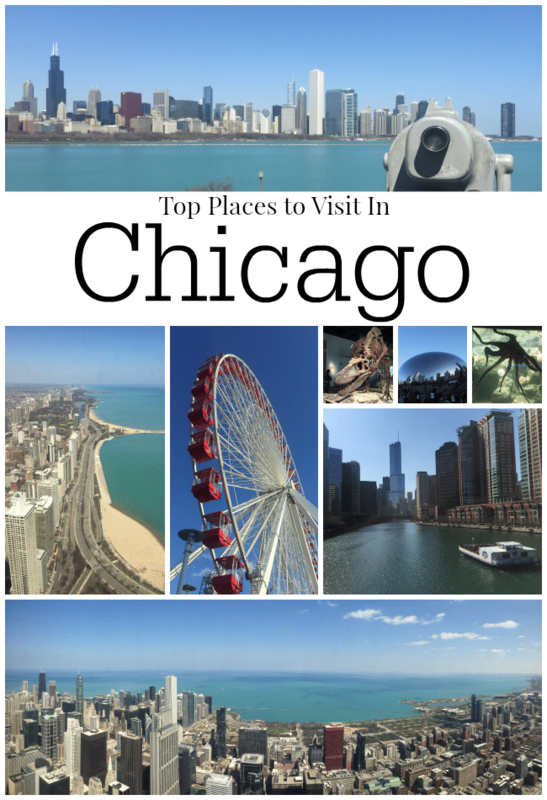 Share with me what your favorite attraction is in Chicago when you visit! 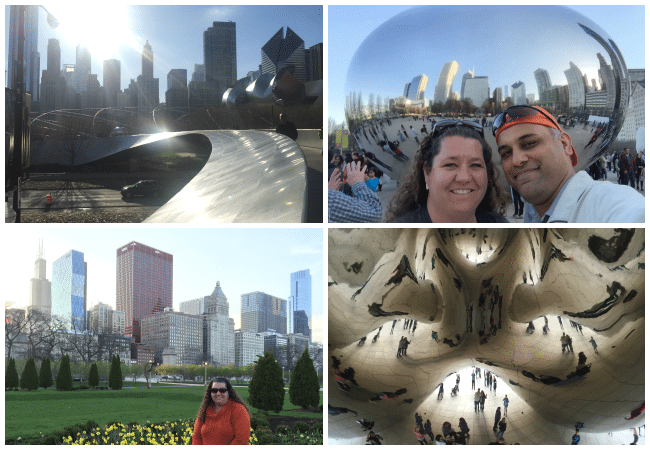 So many great places to visit in Chicago! Next on my list is the Adler Planetarium.